During what hours can we contact you by phone? 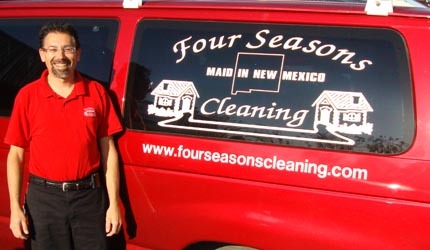 Four Seasons Cleaning respects your privacy. No information is given to 3rd parties. Or...feel free to give us a call. 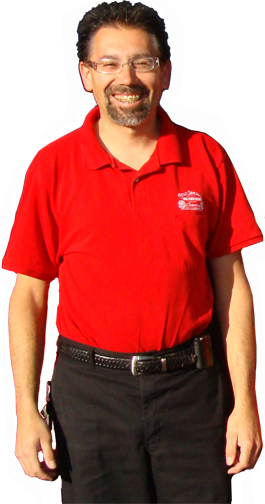 We are often out on call, so leave a message for us at 505-254-2180 or 505-889-5428. We'll get back to you as soon as possible and arrange a visit to your site.